Yes. We've got big plans for our bikes, right across the UK. 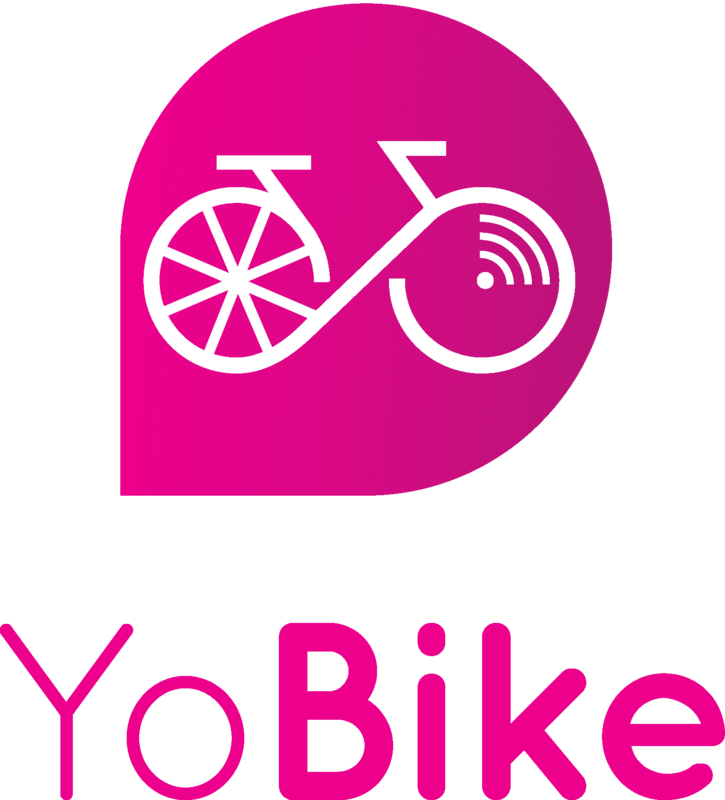 Follow @YoBikeUK on social for announcements about when YoBikes will arrive near you.